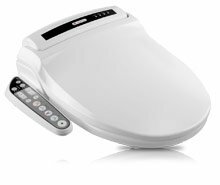 Lotus Hygiene Systems offers the Lotus ATS-500 Advanced Smart Toilet Seat for $299 via coupon code "Dealmoon". Free shipping (excludes Alaska and Hawaii). Features: Fits both round and elongated models; Warm seat and warm air dryer with temperature control; Self cleansing nozzle, Continuous warm water; 2 Years limited manufacturer warranty; Reliable Lotus brand quality and durability. 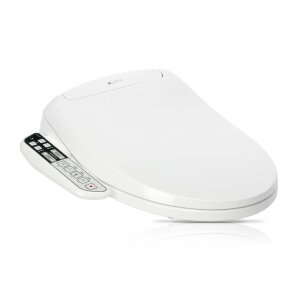 Lotus Hygiene Systems offers the ATS-908 Elongated/Round White Toilet Seat for $599 via coupon code "DM908". Free shipping (excludes Hawaii and Alaska). 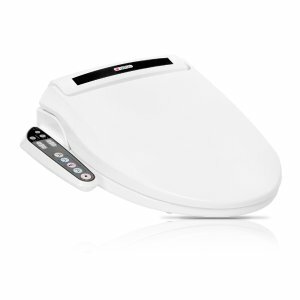 Lotus Hygiene Systems offers the ATS-800 Elongated/Round White Toilet Seat for $349 via coupon code "MOON2016". Features: Warm seat, warm water wash with temperature control; Warm air dryer with temperature control; Self cleansing nozzle; Turbo wash helps to relieve constipation; Reliable Lotus brand quality and durability.